Just when we thought Brexit couldn’t get more complicated, it did. The Speaker of the House of Commons John Bercow – always a controversial figure and widely seen as being anti-Brexit – caused genuine shock and outrage from the Government when he banned Theresa May from bringing her Withdrawal Agreement back to Parliament for a third vote, quoting precedent from 1604. What isn’t at all clear is what this means for Brexit. Both “no deal” and “people’s vote” fans claimed it as victory. Currency traders clearly couldn’t decide which way to go, and while the pound fell slightly on the uncertainty, it clung on to the gains it has made in the past month. While we await news on both the Withdrawal Agreement and the decision of the EU27 to extend Article 50, or not, a quiet start on the data front will warm up in the middle of the week. With so much going on this week, it’s important to protect yourself from the adverse effects of the currency markets. Please do call your Business Trader on 020 7898 0500 to discuss risk management strategies that can protect your business. The pound weakened half a cent through the day against both the USD and EUR as the Withdrawal Agreement seemed increasingly certain to fail. But it didn’t get the chance. While it dropped even further after news broke that the Speaker of the House of Commons was refusing to allow the deal to be brought back to the house in its current form, it picked up some of those losses in the evening. Even so, a distinctly shaky start to the week. There was nothing of note on the economics calendar yesterday, in contrast to today which sees some interesting data. The most influential will be unemployment, followed by average earnings for January which is expected to hold steady at 3.4%. Tomorrow we have inflation for the year to February. It all pales into insignificance compared to Brexit, however. Some clarity may be offered today on how the Government will proceed. No deal appears to be back on the table, but so does a long extension to Article 50. The only economic data of note yesterday was Eurozone balance of trade, which came in as forecast, and some comments from European Central Bank members. The EUR/USD rate hit a two-week high, before the single currency was dragged down again by Brexit. While the GBP’s problems pulled the single currency down slightly against the USD, today we will see the ZEW survey on Economic Sentiment. The NAHB Housing Market Index was slightly lower than expected, but this was a quiet start to the week. 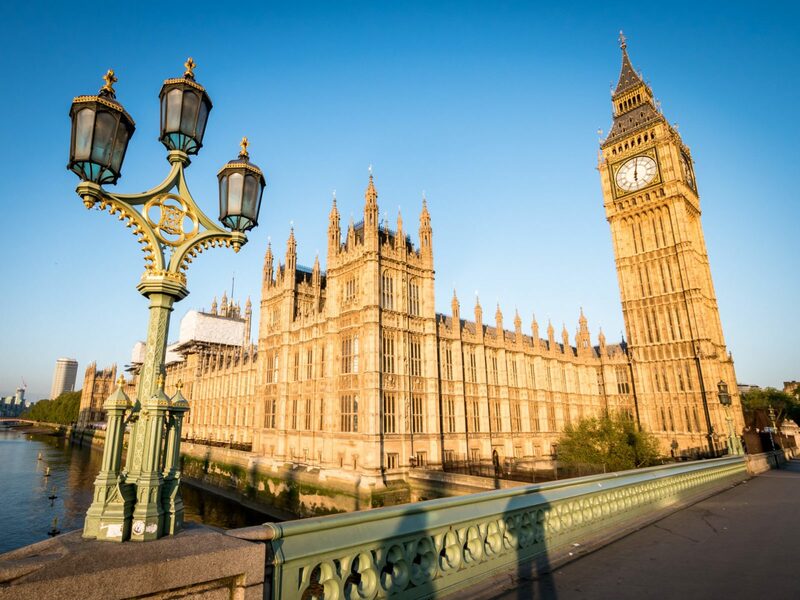 The greenback recovered early losses against the EUR as soon as news of Speaker Bercow’s intervention broke and the single currency was reined in alongside the GBP. The general weakening of the dollar over the past 12 days or so has continued, however. Tomorrow we have the Federal Reserve interest rate decision – always a cause of tension even if nothing is expected to change.